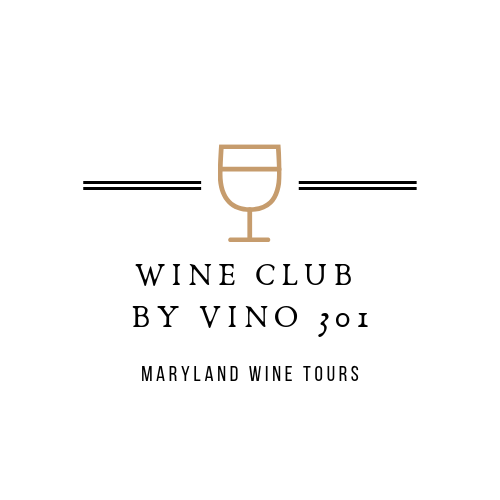 Wine Club by Vino 301 is a rewards program for individuals who love to explore Maryland vineyards. The more wine tours you take the greater the rewards and savings. You can select the level of membership based on how many visits you take over a year. You may select from any wine region (Patapsco, Heritage, Westminster and Chesapeake region) and specialty tours (Chocolate and Wine, Wine and Cheese, and Wine Beer & Spirits: A Beverage Adventure). Silver membership includes a trip on two Vino 301 Wine Concierge wine tours. You will receive a voucher number at check out. Use this voucher number to book your tour. You will be billed quarterly for the balance of your Wine Club By Vino 301 membership. You can book your tours at any time. Visit Vino 301 website to book your tour.